Open to anyone wanting to learn more about different arts. Cost is $5.00 and includes a pot luck lunch. Hugh Campbell III of San Angelo, Texas paints traditional West Texas ranch genre scenes. Choosing mediums of pastels, oils, and bronzes, this pastoral artist depicts, cowboys, Hereford cattle, quarter horses, Angora goats, sheep, cactus flora and hill country and ranch life. Also a series of paintings and prints stem from some trips to the Holy Land area of Egypt, Jordan, Israel, and the Sinai. Campbell's work has garnered many awards nationally since the 1970's and has been collected by many art patrons. Hugh Campbell III will be demonstrating his processes for creating a landscape in oil paint. Mr. Campbell III's words on the Texas Landscape: "Some settings around Texas just invite an artist to try and capture what's there. We don't have a lot of snow to help give great contrast to the landscapes, but the subjects can always provide vast space and sky conditions. Besides we have a lot of windmills that help characterize our landscapes in Texas. There is an old saying out here that one has to climb for water and sometimes dig for firewood." Touching on the following topics: Getting Started, What to Post, Posting Details, Best days to post and much more this Presentation will be full of important information to help market your artwork on Facebook. 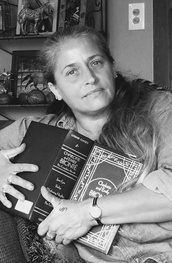 Born in a tent near San Saba, Ira Kennedy is a fifth generation Texan of Cherokee-Irish descent. Growing up in numerous locations from Japan to Germany, his experiences are as diverse as his talents. Ira held two solo exhibitions in New York City and participated in the group exhibition, “The Art of Money”, with Andy Warhol in New York’s Chelsea Gallery. In 1974 created several courtroom drawings in San Marcos, Texas for the Austin-American Statesman. After graduating from Texas University with a degree in commercial art he served as Art Director for the American Botanical Council before becoming publisher and editor of Enchanted Rock Magazine (1993-1998 ) creating numerous pen and ink illustrations and articles on Texas history. 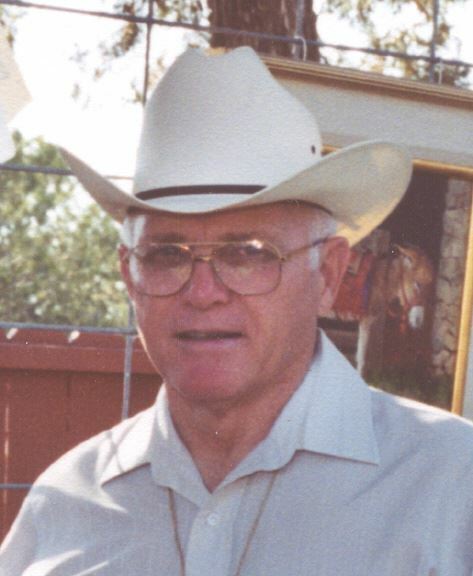 Articles, photos and illustrations by Ira have been published in numerous publications including Texas Monthly, Texas Highways Magazine, True West Magazine and Sacred Sites by Natasha Peterson. Ira's art is held in numerous private collections from Australia to South Korea and New York to Texas. 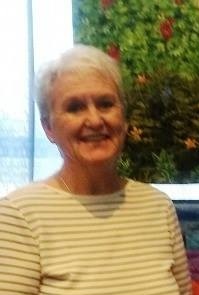 Pam Jernigan from Georgetown will demonstrate how she makes an easy picture quilt/wall hanging. Pam Jernigan began her journey as an artist in 2014 inspired by a garden in Colorado, she made her first wall hanging/landscape quilt. She had never made a quilt or studied art. " It was an amazing experience to create a garden with fabric!" She started with landscape quilts and in the last few months has transitioned into using other fabrics and fibers to make textile art pieces. She tries to use all readily available commercial fabrics and fibers so when people see her art they begin to understand that they can use everyday things to make art. Using a variety of fabric and fiber to create her work she uses many different methods to achieve the desired look. "Usually my inspiration comes from finding an unusual fabric or yarn and then “seeing” what it could be. Focus on having some artistic fun with your computer. Using only Microsoft Paint and a mouse, Carole K. Boyd is unique in the field of digital painting, elevating this medium to fine art status. As an emerging digital fine artist, Carole has become recognized and published both locally and nationally and has sold paintings to collectors throughout the United States and abroad. In her daily life, as well as being a digital painter, she is a horsewoman, dressage rider and trainer, an attorney, certified mediator, poet, singer-songwriter and rancher in rural Texas. Carole uses Microsoft Paint (MS Paint. ), simple to operate and capable of producing rather sophisticated results, it is the perfect program to use to learn what digital painting is all about. Starting with an introduction explaining the terminology and array of possibilities to digital art, a slide show follows, showing selected paintings which Carole has done using MS Paint. She will explain how this process begins and will do a painting using the tools provided with MS Paint. Anyone desiring to “paint along” may bring their laptop and give it a try. Finally, she will explain how to size or re-size the painting for the purpose intended, how to increase the DPI (dots per inch) of the painting so that it could be successfully printed, and how to save the file for future use in various formats, sizes and DPIs. ​The April demonstration is Hands-on program called "Put the People In". Jean Hensley will lead a fun exercise to give you the basics of painting people to add into a painting. Bring watercolor or acrylic paint, paper, card stock, a #8 or #10 round brush needed to paint people. The guild will have supplies for those who don't have them. You may want to bring a photo, sketch or painting that you want to 'Put the People In'. 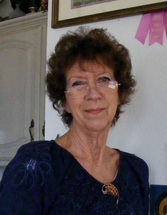 Jean was born in Flat, Texas, raised in Amherst, Texas, and moved to Ballinger, Texas with her husband, Charles, in 1995 after retirement from the U.S. Border Patrol. She began painting in 1970 and has been teaching almost that long. She teaches a weekly class at the Do-Art Studio in Ballinger. She is a member of The Creative Arts Club in Abilene, Texas and is the president of the Mid-West Artist's Guild in Ballinger. Hands-on, fast sketch portraits taught by Daniel Adams. It doesn't matter if you think you can draw or not. Bring a pencil, charcoal pencil, or Conte pencil and drawing paper or a sketch pad. Once head of an art department for Walt Disney Productions and winner of the "Idea of the Year" award at Disney World, Daniel Adams has taught many different art processes and techniques over the years. His awards and accomplishments are numerous and include being a founding member of The Open Arts Alliance, serving as an Art Director for Metrovision Motion Picture Studios, and receiving the "Ambassador's Award" from the Astronauts' Memorial Foundation, their highest honor to bestow. Besides winning many awards, including several Best in Shows, Daniel has also served as judge for quite a few art shows. When it comes to art Daniel says, “I paint what I love and what I know, what is around me and my surroundings." You can see Daniel’s beautiful work at The Daniel Adams Fine Art Gallery located at 17617 East State Highway 29 Buchanan Dam , TX 78609 . Hands-on wet on wet watercolor technique. Participants will be able to try out the watercolor style using provided materials. Carla Sanchez grew up in a family of artists living in the Hamptons in NY. She attended SUNY@Stonybrook, double majoring in Premed and Psychology. She later went on to receive her Masters in Psychology/ Counseling. In 2006 Carla was able to make art a priority in her life again and now resides in Llano, Texas with her son and her horses. 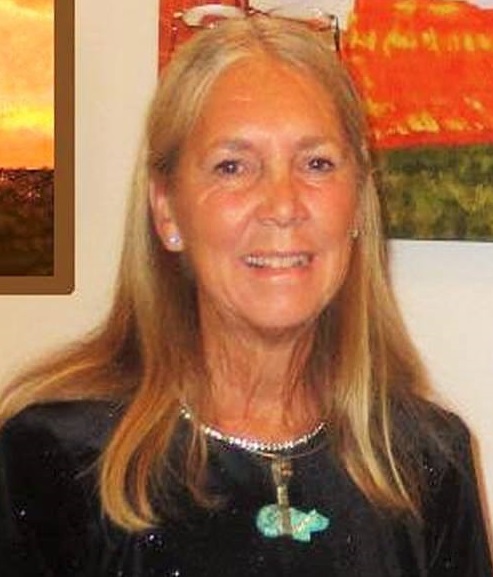 Carla currently owns and operates the Wildflower Dance & Yoga Studio and teaches weekly oil painting classes at the Llano Fine Art Guild & Gallery. In 2006, Carla began studying oil painting under the guidance of David Leffel and drawing as well as painting under Sherri Mc Graw, both modern Masters in their own rights. Carla has also studied in Santa Fe at the Valdez School of Art with Kevin Gorges. In 2013 Carla had the honor of meeting Roseta Santiago and attended a workshop she was offering. They quickly became friends. Roseta invited Carla to co- teach a workshop with her at the Quinlan. In 2014, Carla also painted with Kevin Beilfuss and Phil Starke. Carla’s greatest inspiration besides Velasquez and David Leffel has been her late grandfather, who was a well known local artist in The Hamptons. Sadly he died three months before she was born but she receives her inspiration from the works he left behind. Carla’s style tends toward Classical realism; she is also influenced by Rembrandt’s chiaroscuro style. She believes there is classical beauty in everything; this idea she endeavors to portray in all her works. 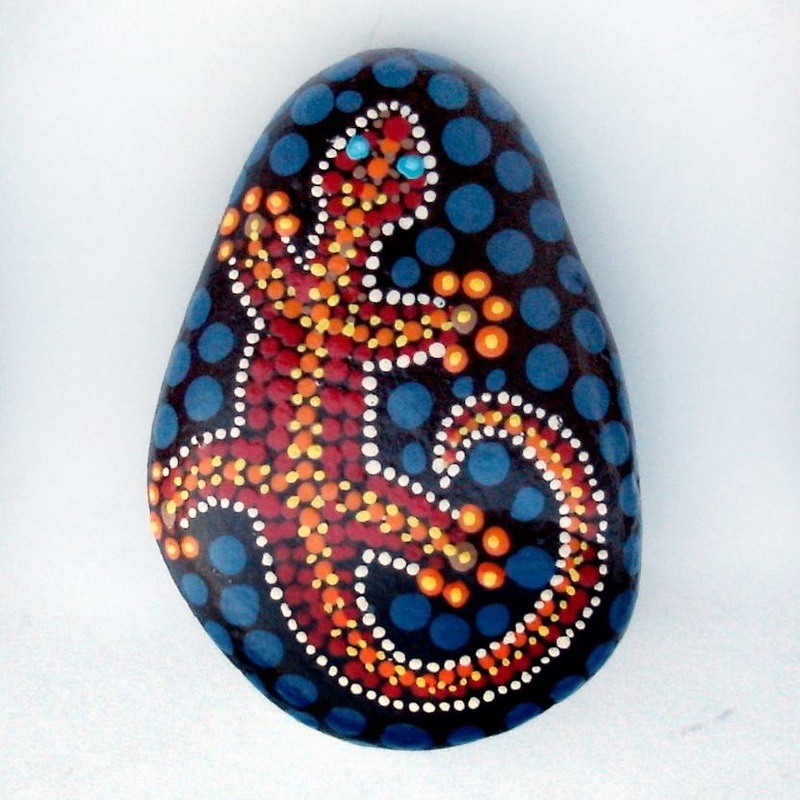 Lisa Miller will be demonstrating Aboriginal-style dot painting and Indian henna-style painting. Neither method uses brushes, but dot painting is done with various sizes and styles of sticks. Henna painting is an ancient technique that is crafted with henna 'cones', very much like piping bags used in pastry decoration. Her interest in painting was awakened in July of 2015 when she helped restore an old ukulele. She decided that anything that made her this happy must be what she needs to be doing from now. She joined the Art Guild and has found lots of new friends and like-minded folks. The demo will be hands-on and each participant who wants to will get to try out some techniques and take home a painted rock as a souvenir.